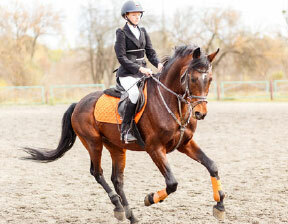 …for modern livestock farming, equestrianism, outdoor facilities, pet owners, heating plants and more. 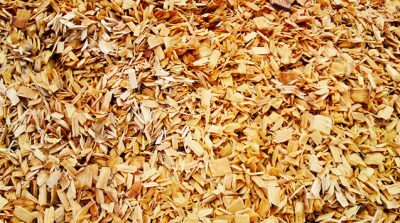 Alongside smoking chips we also offer high-quality wood chip bedding, wood chips, bark mulch, shavings, sticks and sawdust for a wide variety of purposes. 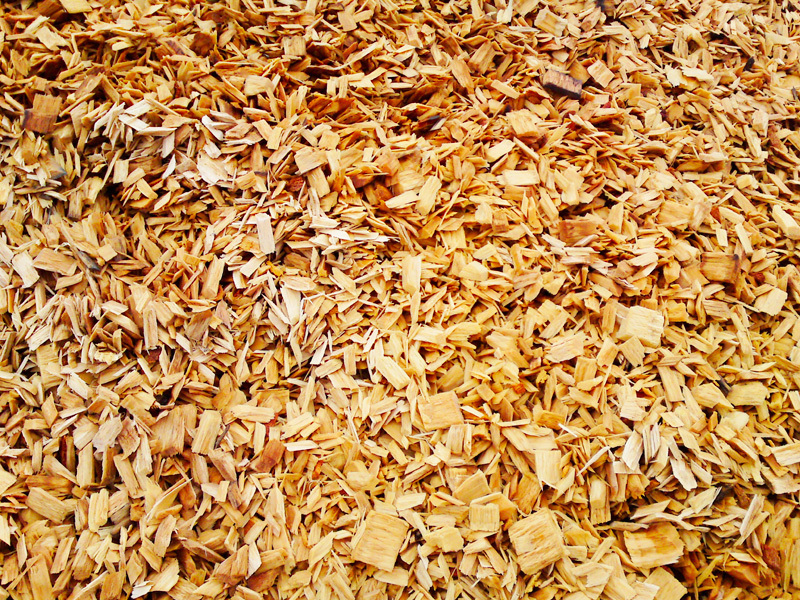 Just like our smoking chips, these products are almost all made from local woods and have undergone residue checks. The areas of application of these products range from use as litter in riding halls and paddocks through to use in outdoor facilities, gardens and for constructing paths and right through to use as wood chip bedding for modern livestock farming/transportation and for reptiles and pets. 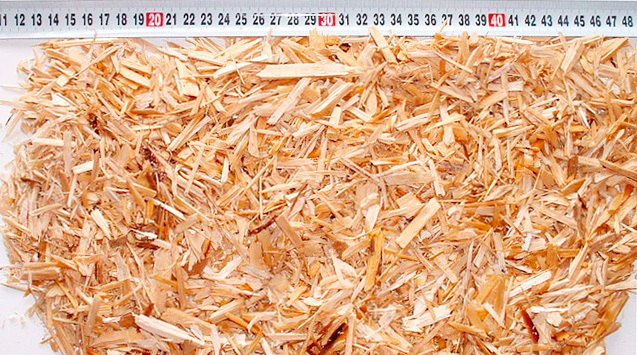 We are happy to provide you with advice on the various areas of application of our products!